#DesignhillBest11 – Who will it be? Well, the countdown is finally over. It’s time to announce the Winner of ‘Designhill’s Best 11’. And The Winner Is…Jefferson County By WoAdek Design. Congratulations to the winner! You have won a chance to get featured on our blog and social media platforms. We will be back again next month with new designs. So for all those who didn’t get a chance or couldn’t win this contest, don’t be disheartened. Keep working hard as you never know, you might win the award next month! 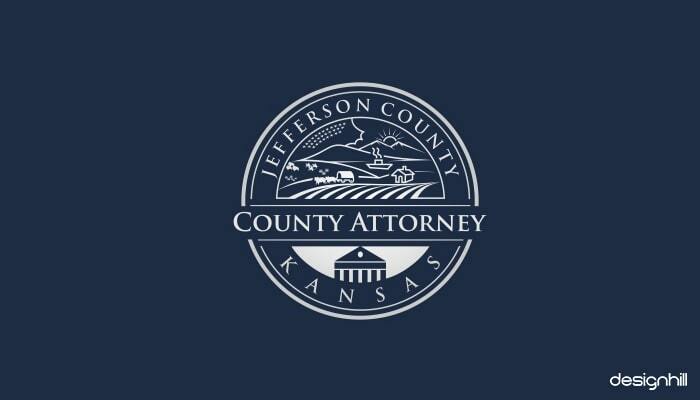 The logo has been created for a law firm. Though the requirement of the client was basic, converting the idea into the design was not so easy. We received a lot of entries for the contest, and it was ‘WoAdek Design’ who took home the winner award. The company is into weekly landscape design and maintenance. The client was looking for a logo that reflects ‘trust’, ‘knowledge’ and ‘happiness’. The designer has fulfilled the requirement perfectly. 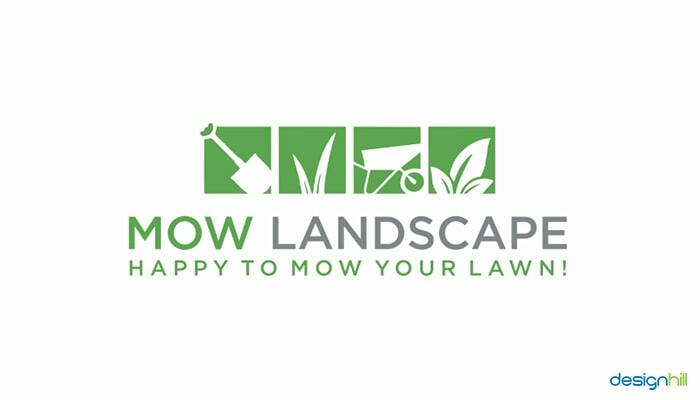 The minimalistic design and use of mowing instruments and landscape symbols convey the nature of the business appropriately. 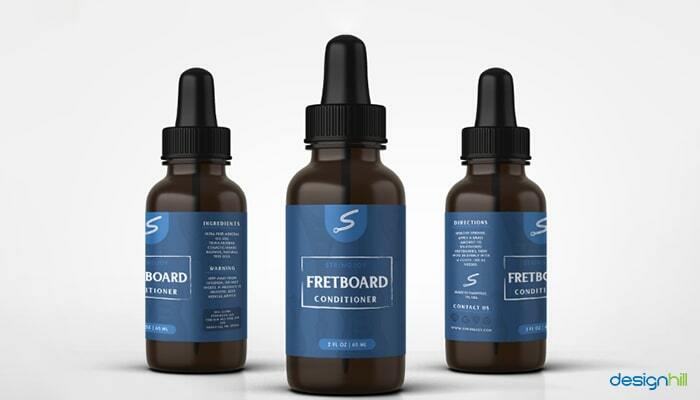 The client launched the contest for its Guitar conditioner label design. They wanted to have an artistic design for their product label. Here’s the design that was chosen as the winner by the client. 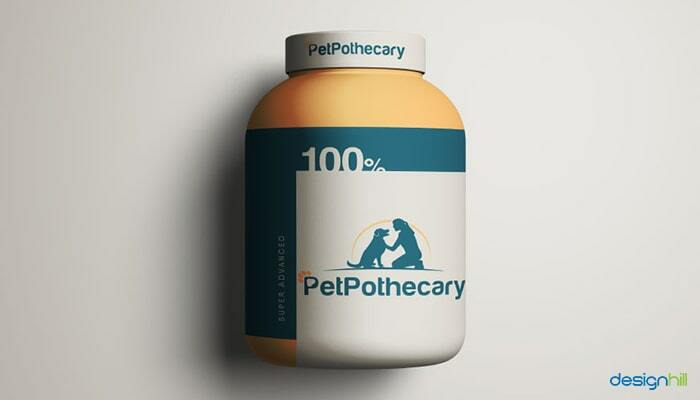 The designer has beautifully designed the label, placing a brand logo at the top of the product name. 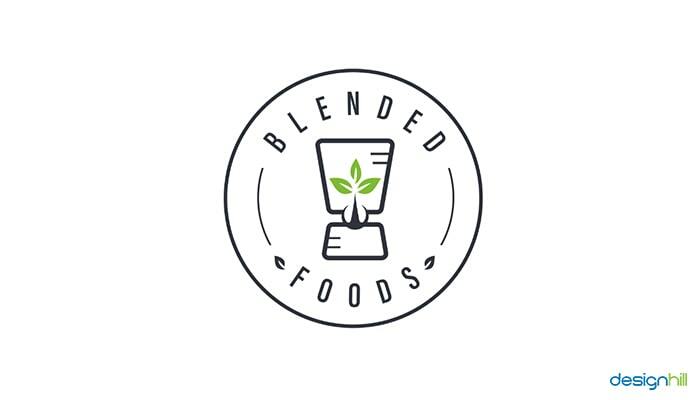 Blended Foods is 100% plant-based, flavor-forward selection of soups, dips, salad dressing, and baby food. The owner of the company wanted to have a clean and modern logo. To fulfill the requirement and convey what the brand is all about, the designer used art type blender design, with a leaf inside it to depict a healthy, vegan, and plant-based company. Andrei Petcu beats 105 entries to take home the winner award. The logo has been designed for a brand that sells pre-cut fruits (limes, oranges, etc.) wedges to bars which can be used in beers. 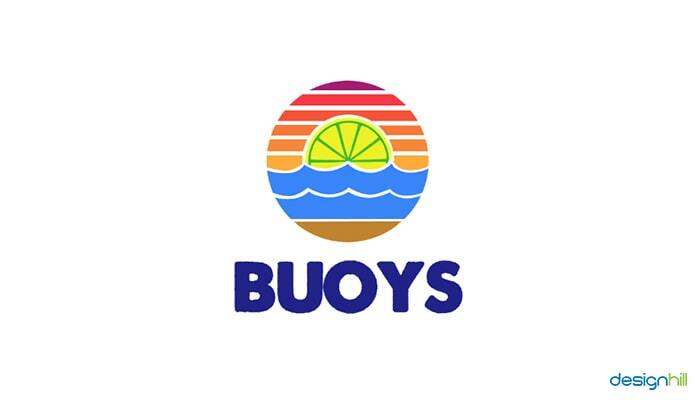 Robert Larkin wanted to have a logo that gives fun, cool, and energetic vibe. This is what the client chose as the best out of 168 entries. We choose this design as one of the ‘Best 11 at Designhill’ for the month of March. Cleverly designed, yet simple and catchy – this is what best describes this label design. 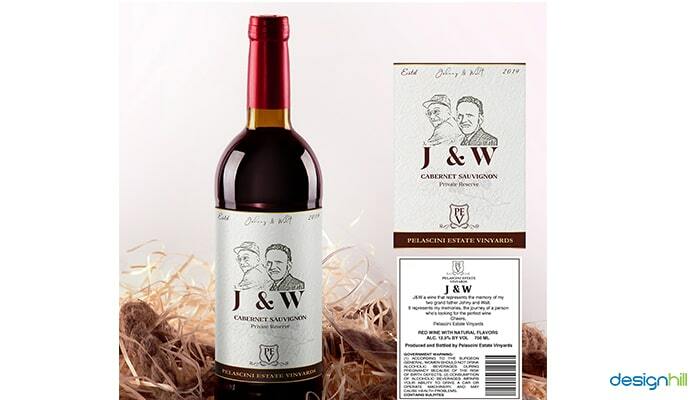 The design has been created for J & W Cabernet wine bottle. While designing wine bottle labels, designers usually came up with a design that features the brand icon. But, here the designer has used the image of ‘Johnny & Walt’ along with the initials of their names (which is actually a product name) just below it. The creativity doesn’t end here. He has also put the brand name inside the shield in a unique way. Aimee Bowers wanted to have a logo design for its party planning and supply business. 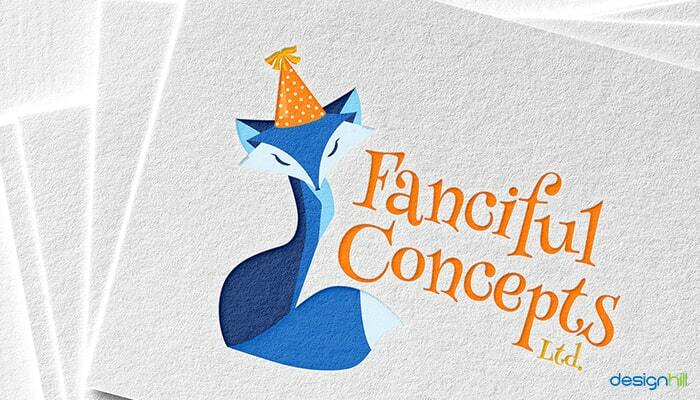 The designer has used a blue fox with a party hat in the design. The brand name appears strategically close to the image. Use of the orange color communicates creativity, happiness, energy, and fun. There were total 100 entries, but Catalin Dumitru’s smart and creative work has helped him win the contest. The client wanted a logo that has a silhouette image of a woman with her dog. She also specified that she wants to see a paw print creatively added around the lettering. Ss Design followed the guidelines perfectly and won the contest. What a great design! Simple, loud, and evoking the feeling of hope and positivity. 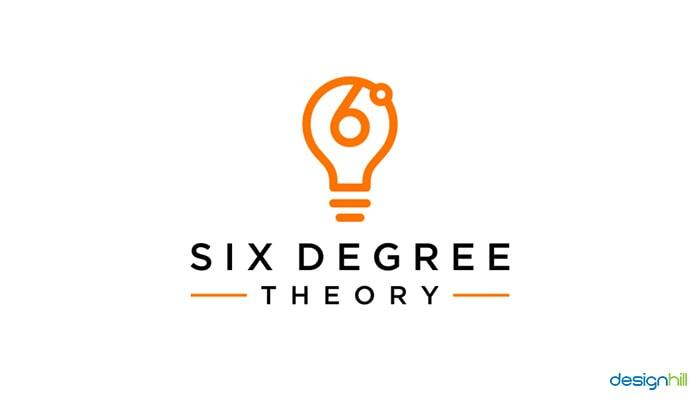 The core of the logo design has the bulb which is actually a calligraphic presentation of 6 degrees. This is very significant, considering the services that the company provides. Another important factor that the designer has kept in mind is that this design is meant to be used for the company’s social media platforms. 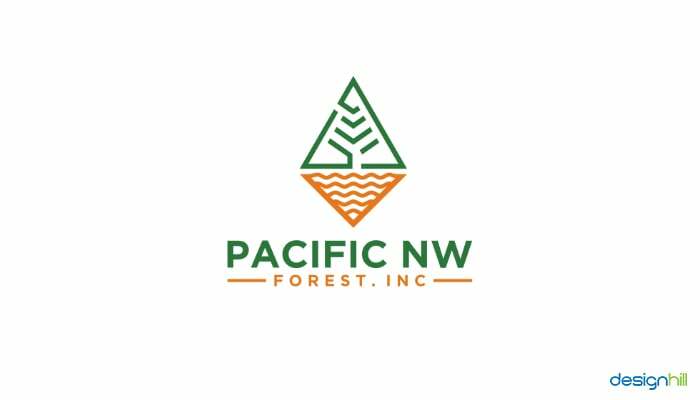 Since the company is located in the Pacific Northwest, the designer has given the look of ocean and mountain range in the logo design. And this is what a client wanted. Out of 100 entries, this is the design took home the winning award. 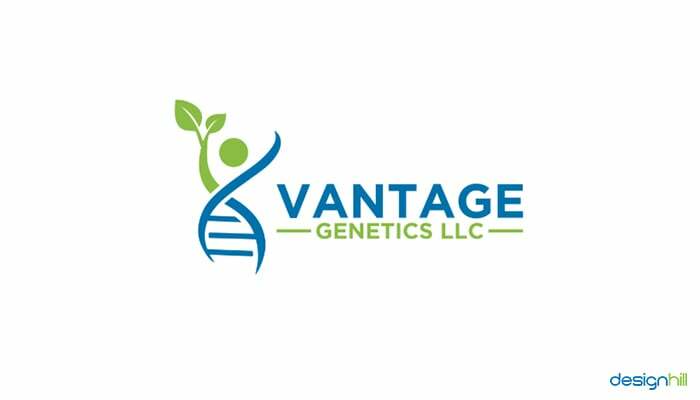 Vantage Genetics is basically a consulting company that provides services to companies and institutions that are into crop genetic improvement. The icon-based logo clearly serves the purpose and depicts what the brand is all about. The designer has cleverly used the image of genetics and a growing plant to communicate the nature of the business. The brand name appears close to the icon. The blue and green color depicts professionalism, trust, natural, healthy, and growth. So, you have already met the best 11 designs at Designhill. While you have voted one as the winner, the other 10 remains in the list. 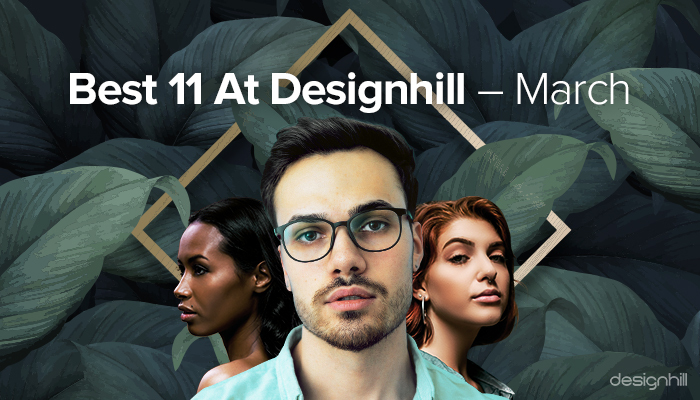 We’ll be back with the best 11 at Designhill for the month of April soon. Stay tuned.